The first episode of Rabble Views is here. 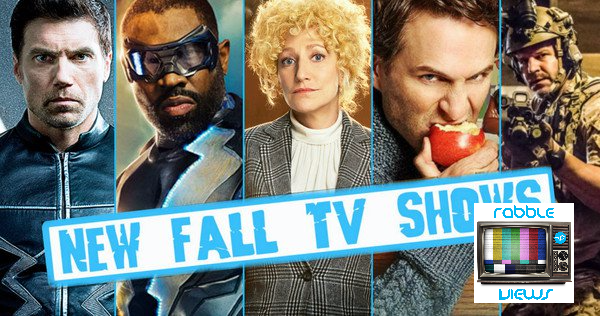 We chat about some of the new shows that are launching this fall. Channel 53 – What Happened to The CW? ?